The rupee Friday opened on a positive note and was trading marginally higher by 4 paise at 71.95 to the US dollar. A slight weakness was seen in the American unit against some currencies including yen on fears that US President Donald Trump would take up trade issues with Japan. The dollar trend overseas supported the rupee but losses in domestic equities kept investors mood dampened, capping the domestic currency's gains. The rupee Thursday plunged to new record low of 72.11 a dollar in intra-day trade before closing at 71.99, showing a steep 24 paise fall. 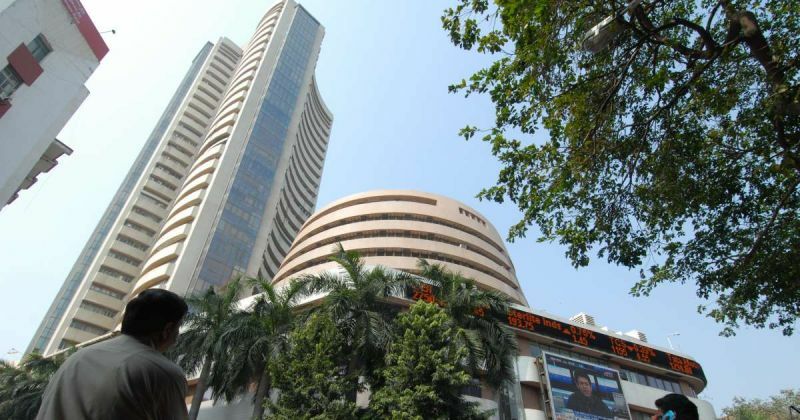 Meanwhile, the benchmark Sensex fell 165.72 points, or 0.43 per cent, to 38,077.09 in early trade.